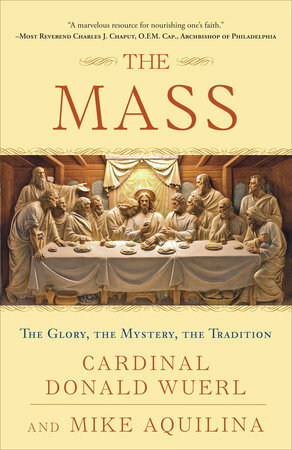 The Catholic Way is an up-to-date reflection on what it means to be a Catholic today. 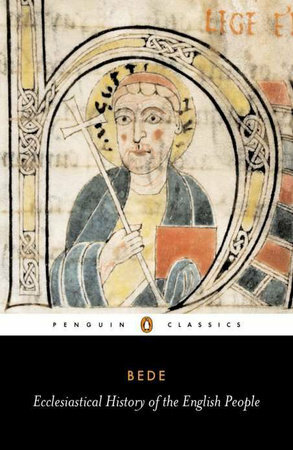 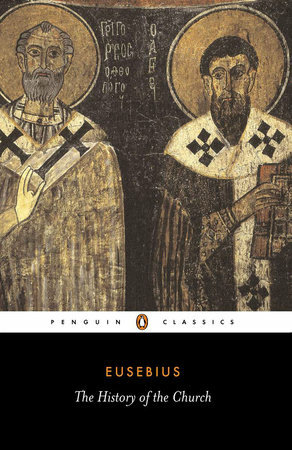 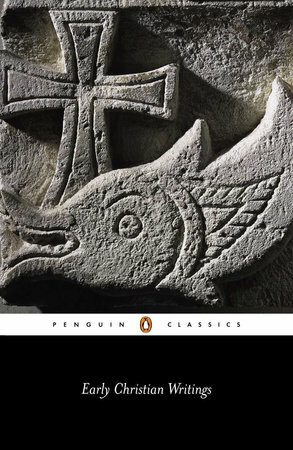 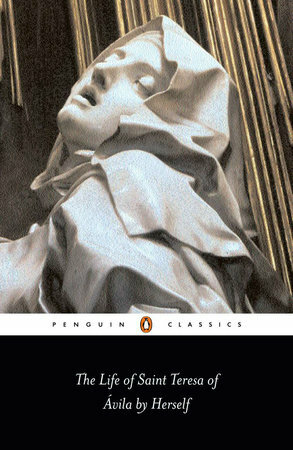 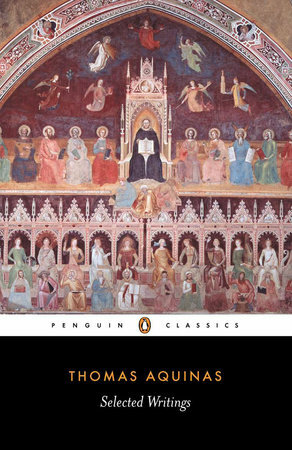 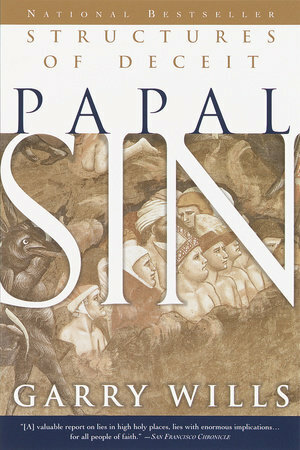 It is a clear, intelligent, and authoritative guide to the perennial faith of the Catholic Church as presented in the Catechism of the Catholic Church. 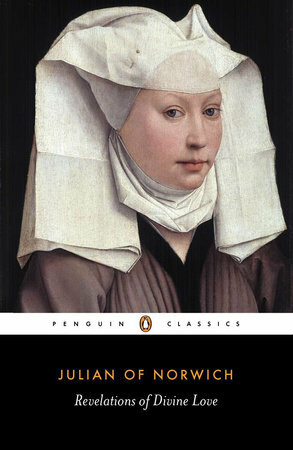 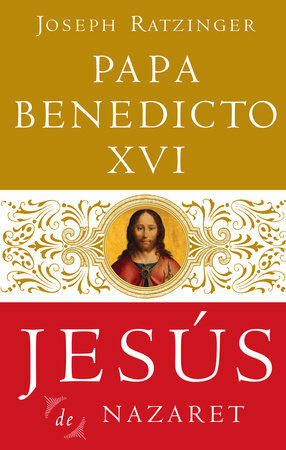 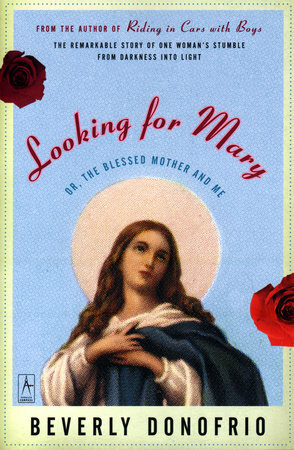 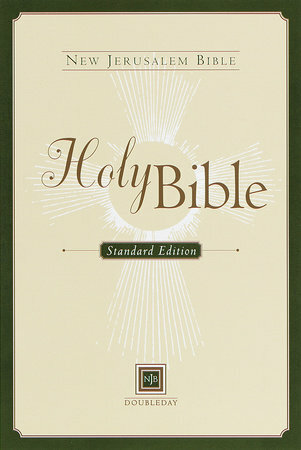 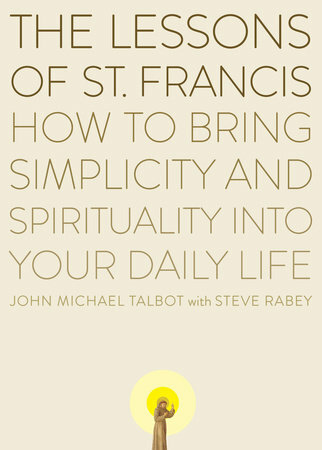 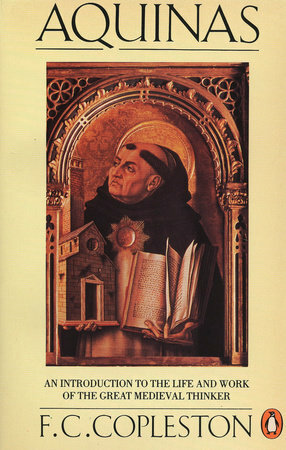 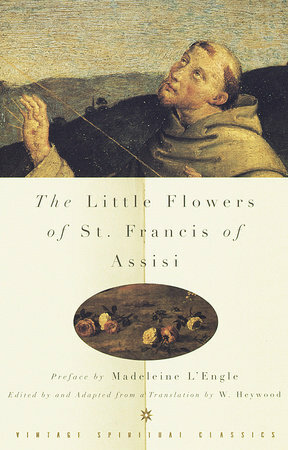 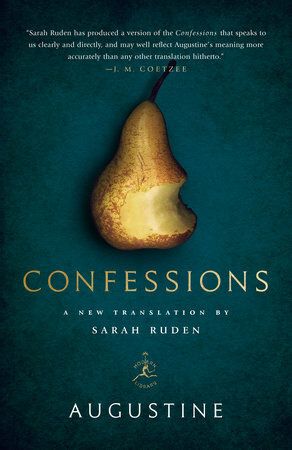 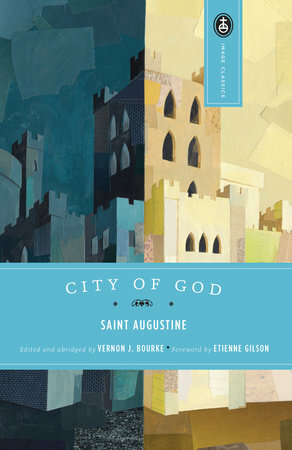 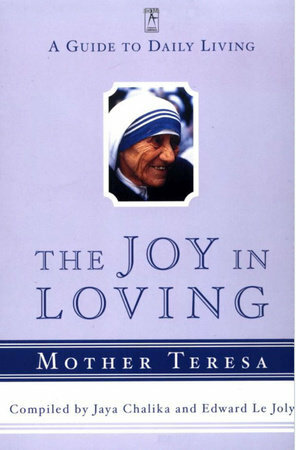 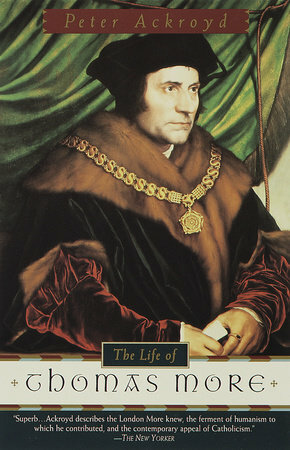 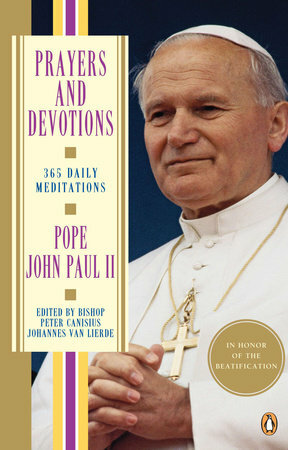 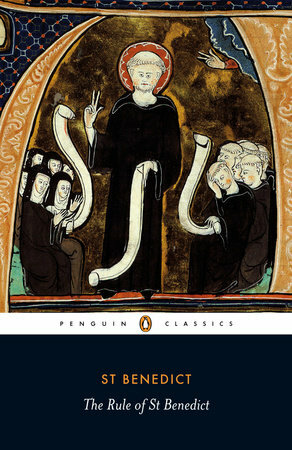 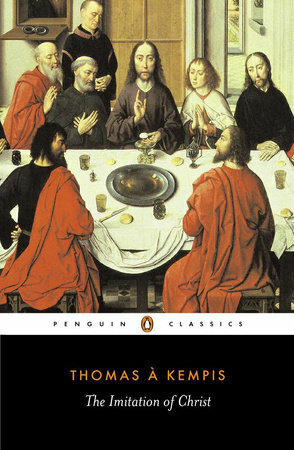 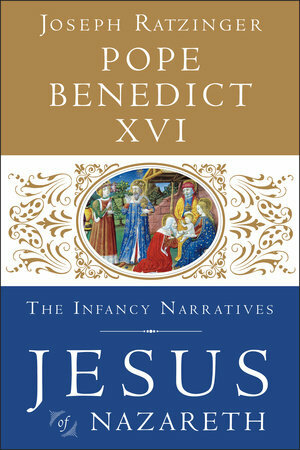 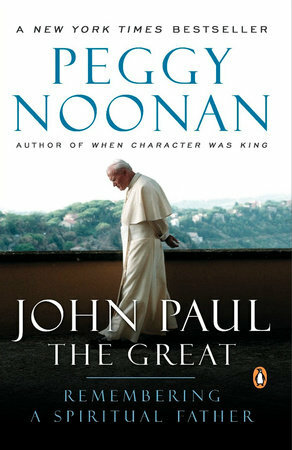 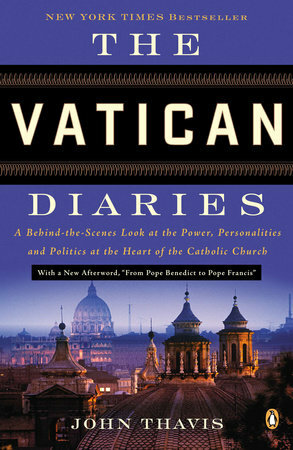 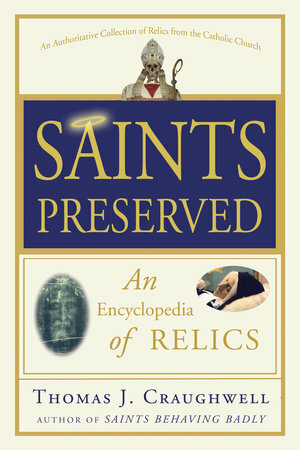 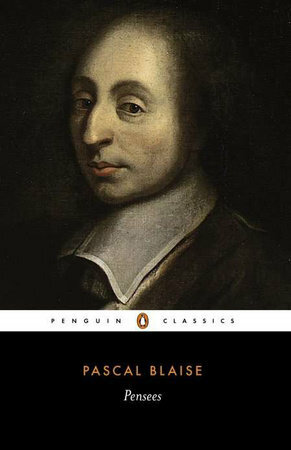 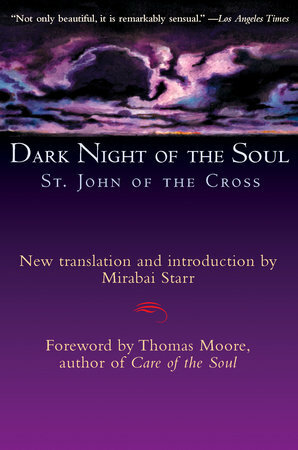 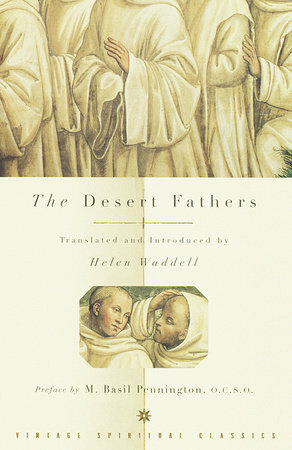 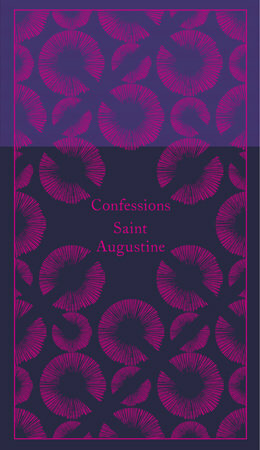 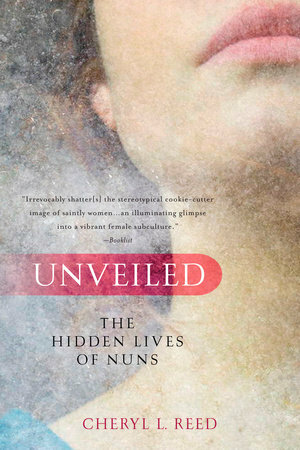 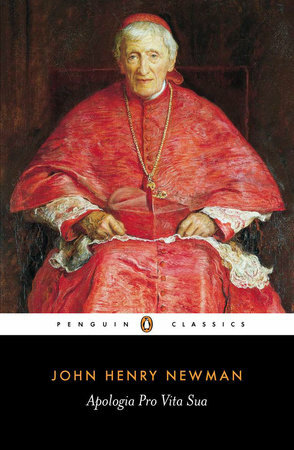 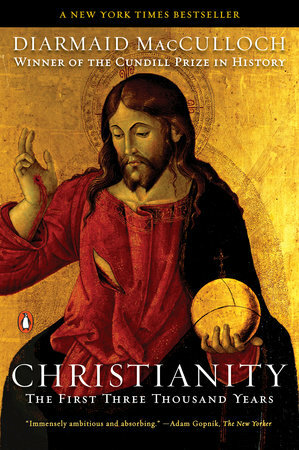 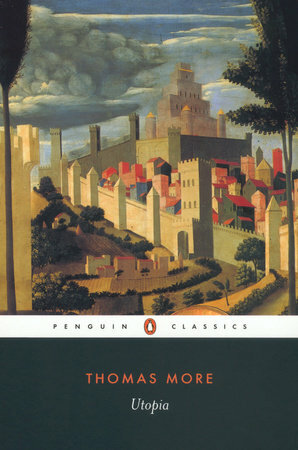 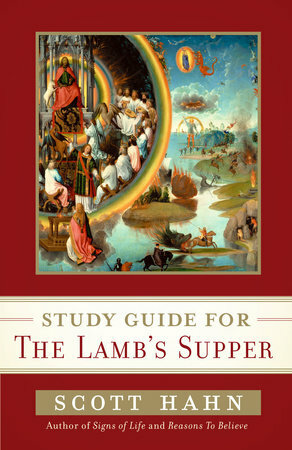 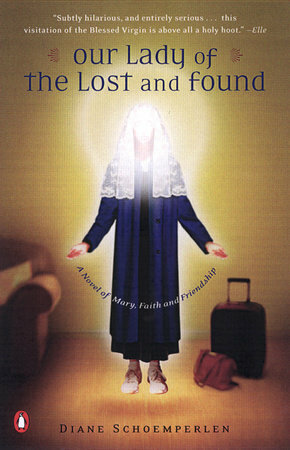 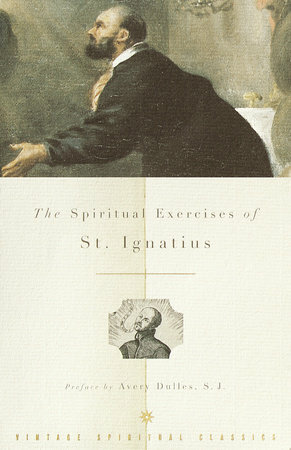 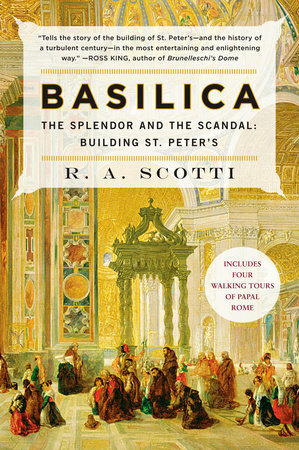 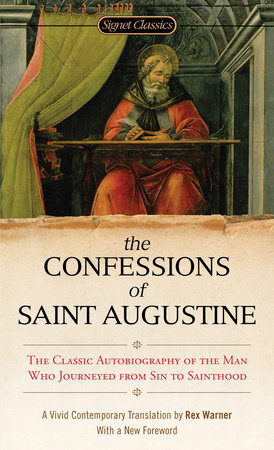 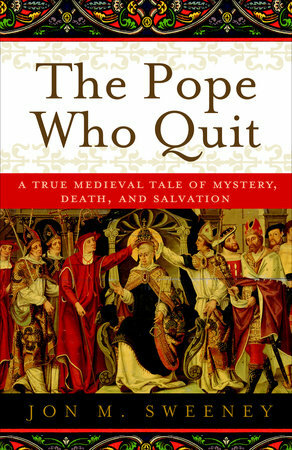 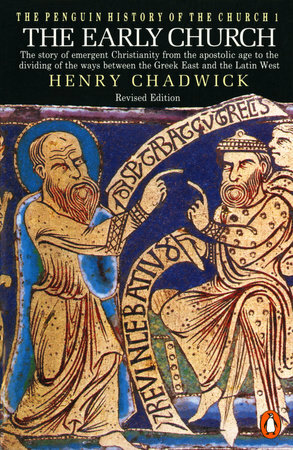 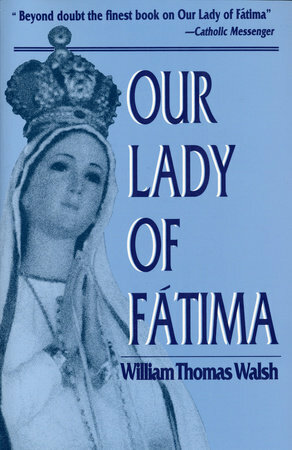 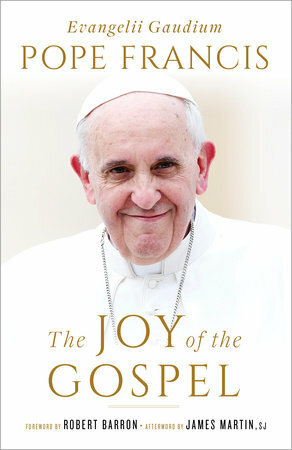 Written by a bishop recognized internationally and nationally for his teaching and writing, and for producing video presentations on the Catholic faith, this indispensable book illuminates the riches of the Catholic Church, guiding readers — whether recent converts or lifelong Catholics — to a deeper understanding and appreciation of the Church. 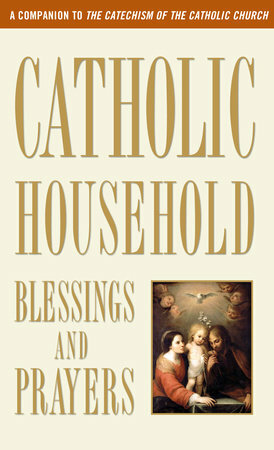 The Catholic Way can be used with confidence by all Catholics. 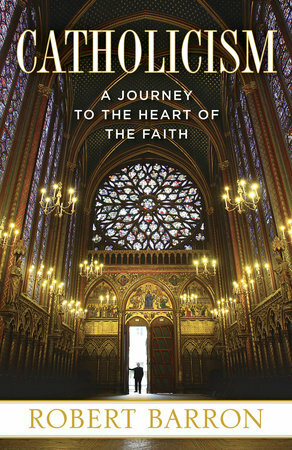 For the faithful and the questioning, for believers and seekers, The Catholic Way will stand as the definitive book on the meaning and power of the Church’s Catechism and its beliefs and teachings. 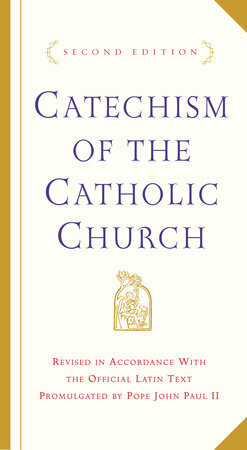 In The Catholic Way, Bishop Donald Wuerl, Archbishop of Washington D.C., has offered up an accessible, easy-to-use blueprint to the Catholic Church’s most recent catechism, a detailed summary of Catholic thought compiled by a commission of church cardinals and bishops in 1992.